Although Joe Girardi was a good manager for the New York Yankees during his decade on the job, it was time for him to go — for his sake and, to a lesser extent, for the franchise’s. 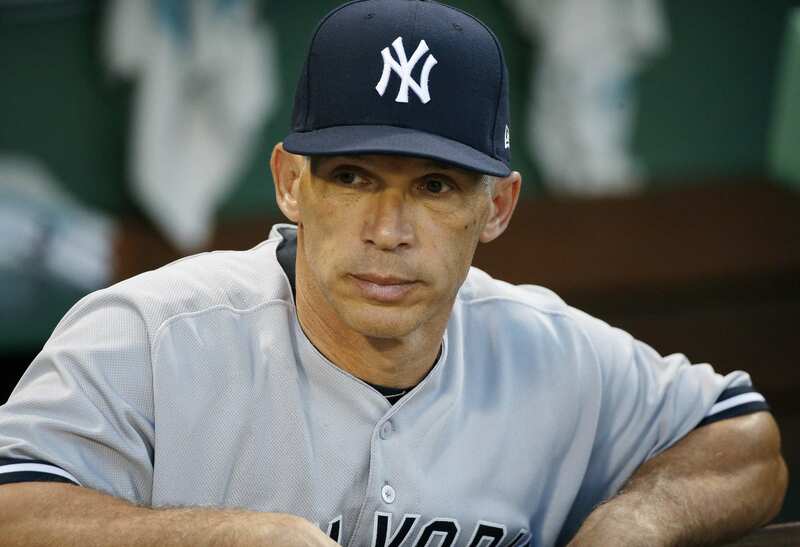 After 10 years at the helm, Girardi is out in the Bronx. His four-year, $16 million contract has run out, and there will not be another one. He leaves behind a young, stacked roster that includes budding star Aaron Judge, a full farm system and very possibly a few championships rings. A dynasty is perhaps on the horizon at Yankee Stadium, and Girardi could have done a good enough job to lead it. A manager makes a difference, but never forget, Joe Torre became a genius only after he connected with the Core Four. Whoever is next for the Yankees already has the most important ingredient: a really talented, young roster. The possibilities? Rob Thomson, the team’s bench coach, is well-respected inside and outside the organization. He would be the most likely internal candidate, though third-base coach Joe Espada has been impressive as well.